Deepen Your Family Ties with Family Friendly Things to Do in LA! If you’re visiting Los Angeles with your family, there are plenty of family-friendly activities to do in the city with the whole family! Families that are staying in hotels near Universal Studios Hollywood, here are just a few things that you can do with your kids during your stay at Los Angeles. If you’re looking for an interactive way to learn about some history of the American West, then a visit to The Autry at Griffith Park is just the thing to do. The Autry National Center of the American West is a museum where you will learn about the experiences, stories, and perceptions of the diverse population of the West. From over 500,000 artifacts and pieces of art to various exhibits and educational services, there is much to see at the Autry! Want to be just like the cowboys of the Wild West while getting a fantastic view of Los Angeles? Then, consider taking a trip to Sunset Ranch, where you and your family can choose from a variety of packages that will allow you to ride horses, see the Hollywood Sign and get an unparalleled view of the city. On bright days, you can even see all the way to the Pacific Ocean! There are day tours, which costs $40 for 1 hour or $60 for 2 hours. Evening tours are $75 per person and include a 2-hour ride to the top of Mount Hollywood. On the third Saturday of each month, for $95 per person, you get a 2-hour ride to Mount Hollywood. You will get the chance to experience fantastic views and enjoy a BBQ dinner with country music at the end of the trip. Children must be eight years old and over. Call for reservations. You can get another look into the past with a trip to Travel Town Museum. Learn about the transportation of the past, specifically on steam locomotives, as you get to walk inside passenger cars of historic trains. Picnic tables and barbecue pits are also available for rent, so feel free to have a picnic with the family! 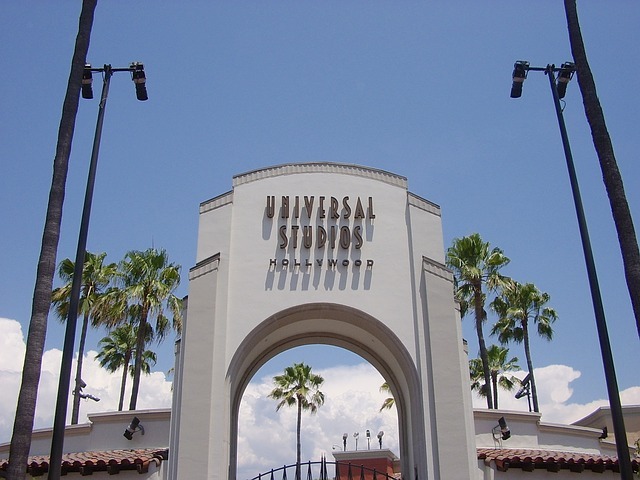 If you want more excitement, then a day at Universal Studios Hollywood is just the ticket! Spend the ride going on fun attractions that will get your adrenaline pumping. Try the new Transformers Ride, The Simpsons Ride, or the motion simulator adventure, Despicable Me Minion Mayhem. Don’t forget classics like Jurassic Park or get a Studio Tour to see the back lots of some of your favorite Universal Studio films!